For optical visits, please arrive a half hour before close to allow time for glasses adjustments & pick-ups. Optical staff takes lunch from 1 - 2 pm daily. 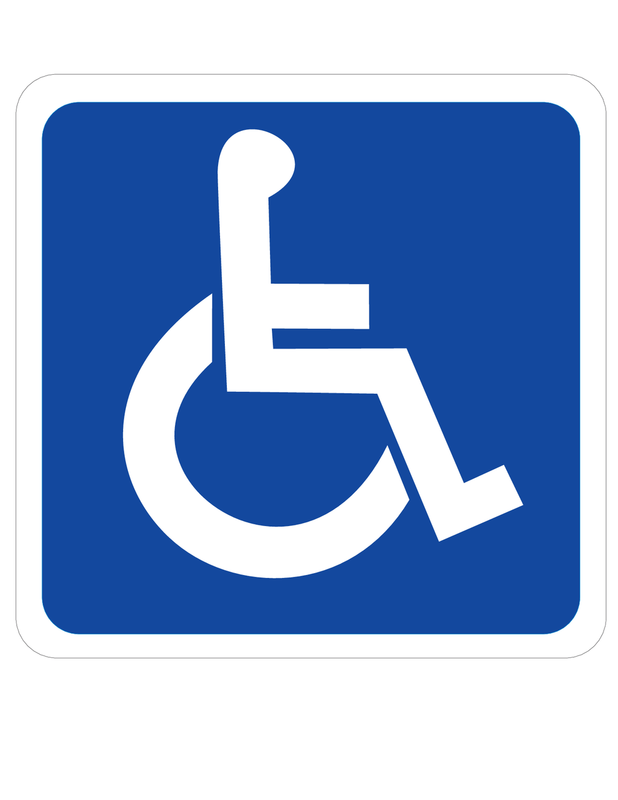 Patients may drive up to the handicap ramp located at rear of building for ease of access into our office. Questions or would like to schedule an appointment? Please call 804.748.6983 or click this button to schedule online. (off West Hundred Road/Iron Bridge Road). Take Route 10/Iron Bridge Road towards town of Chester. You will pass "Welcome to Chester" sign and Chester Pediatrics and Chester Family Chiropractic Center on the right. Immediately after passing Chester Family Chiropractic, turn right onto Buckingham Street. Take the next right into parking lot. Douglas Optometry is the second building on the left, behind Chester Pediatrics. Take Route 10/Iron Bridge Road towards the town of Chester. After passing Harrowgate Road, go 4 tenths of a mile and turn left onto Buckingham Street. Take the first right into our parking lot. Douglas Optometry is the second building on your left.